Belle was found just over a year and a half ago on the street. 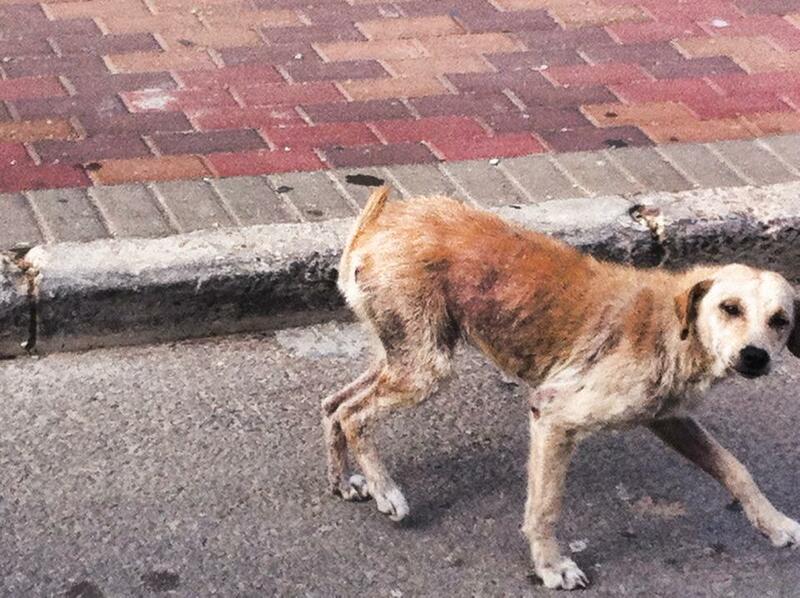 Weak, ill, thin and scared – she got picked up by people passing by, moved to a foster home and recovered. Four months ago Belle found a new home with Tal from Sababike, and obviously got to spend some time on the trails. We’ve discovered her to be a natural talent on singletrack, railing turns and choosing lines like a pro!